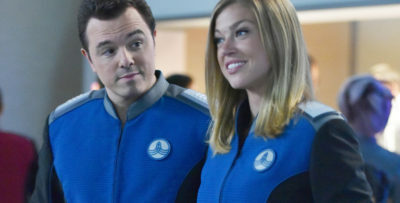 For everyone out there excited to see more of Donna’s Suits season 8 story, we’ve got something now in the form of a new photo. 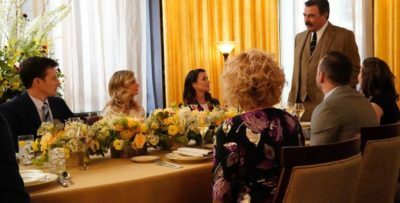 Suits season 8 episode 11 promo: Does Donna have new love interest? 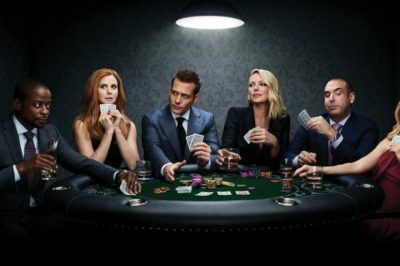 USA has released a new Suits season 8 episode 11 teaser, and this one features Donna at the center of it. 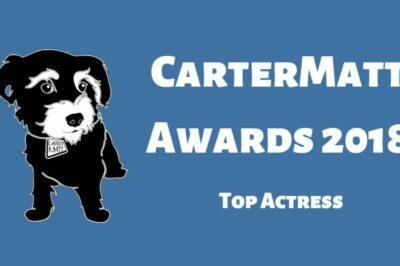 Check out all of our nominees for Top Actress at the 2018 CarterMatt Awards! Who will emerge victorious this time around? Come Wednesday, January 23 on USA, you are going to have a chance to see Suits season 8 episode 11 officially on the air! 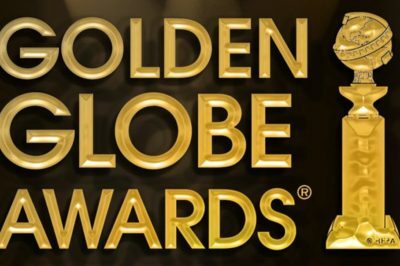 Check out some of the people on our Golden Globes – Drama Actor wishlist, including Tom Ellis, Gabriel Macht, and Sam Heughan. 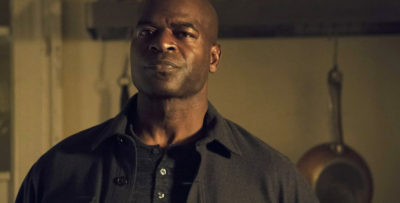 Donna is going to have a new love interest moving forward on Suits season 8, and it is someone who Grimm fans are very much familiar with. Suits season 8 spoilers: What lies ahead now for Katrina Bennett? What’s the story to come for Katrina Bennett going to look like on Suits season 8? This is certainly a question worth wondering. Is Suits new tonight on USA? 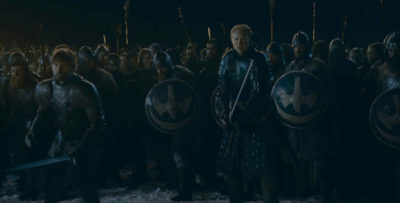 After how this past episode ended, it’s understandable to want so much more. Is Suits season 8 going to be the final one to air on USA? That’s something that we’re still waiting to get more information on. 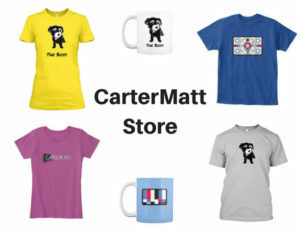 The Suits spin-off has been in development for a good while now, but we’re finally gearing up for production to kick off.